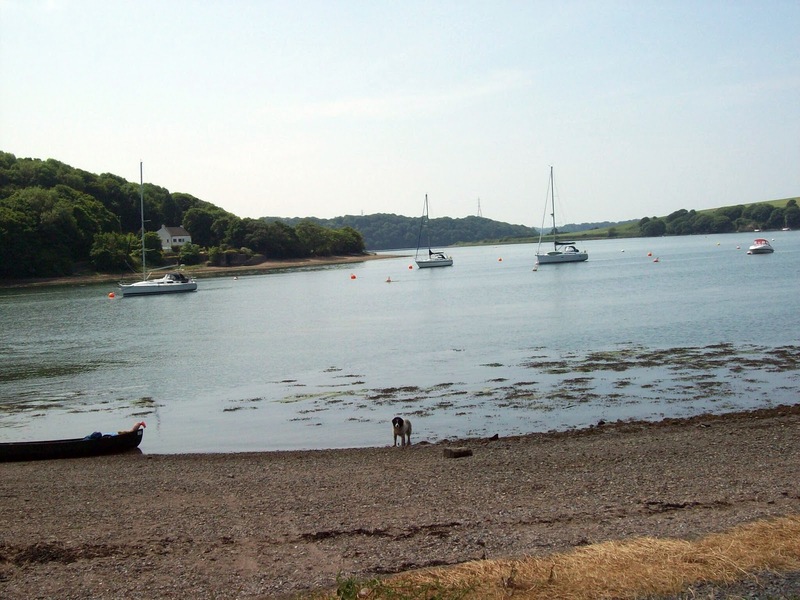 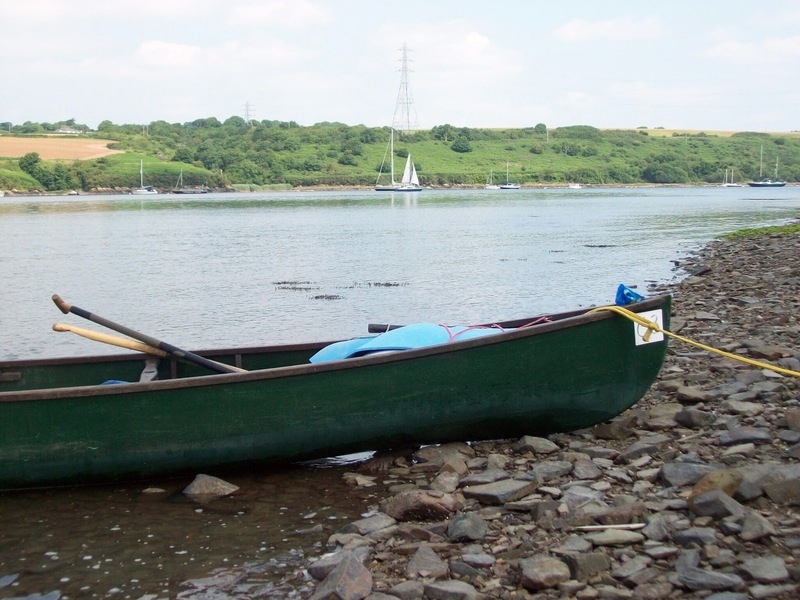 On part two of outdoor week Andy and I loaded up my open boat for a day on the Cleddau also known as the Secret Waterway. 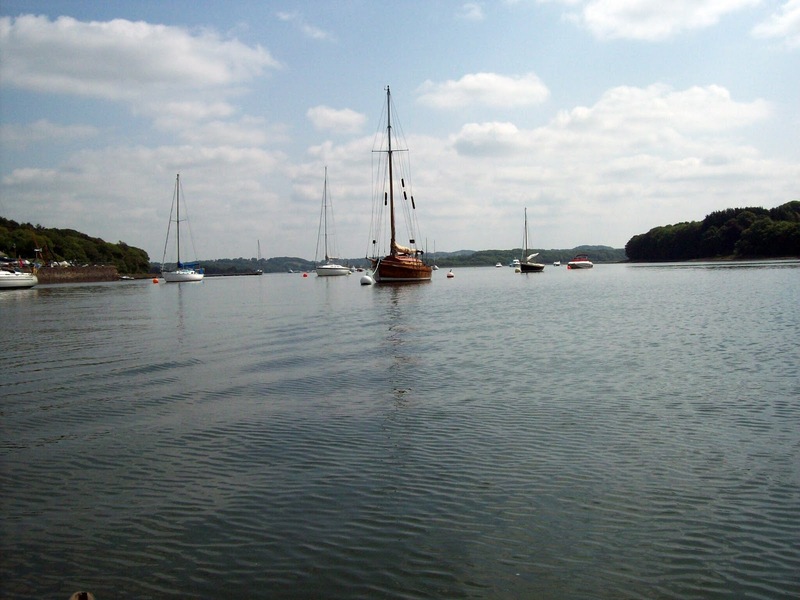 The tide was just starting to flow and with no wind the surface was mirror calm and the sun was shining. 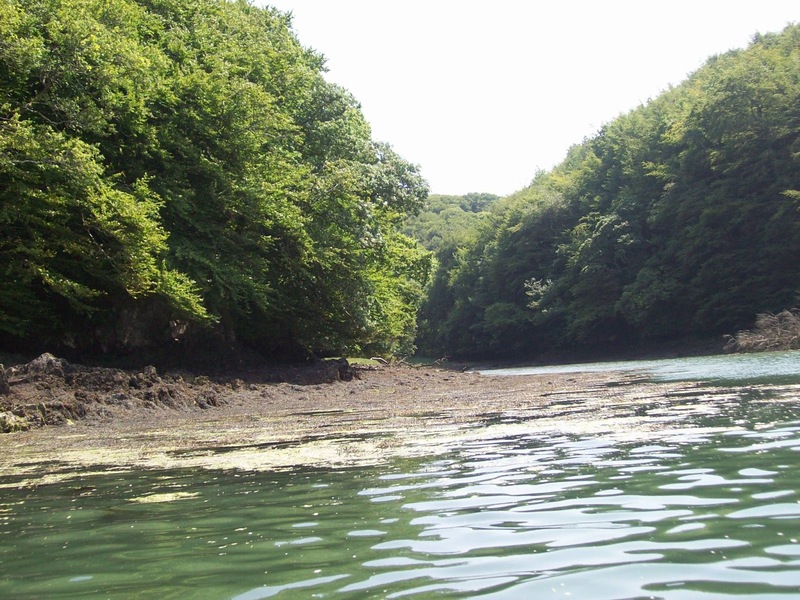 We launched from the slipway adjacent to the Prince’s Trust Adventure Centre and headed upstream for a coffee break just south of Mill Bay. 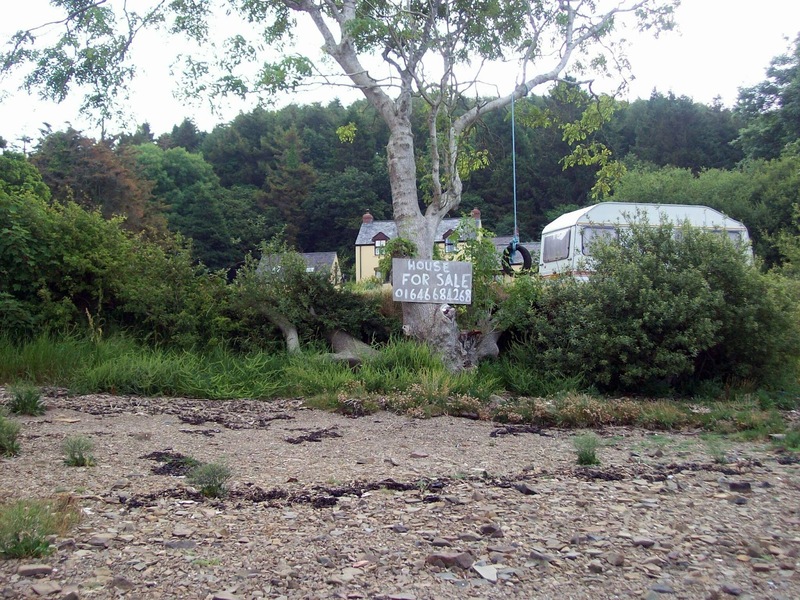 One of the water side properties was up for sale – probably way beyond my reach. 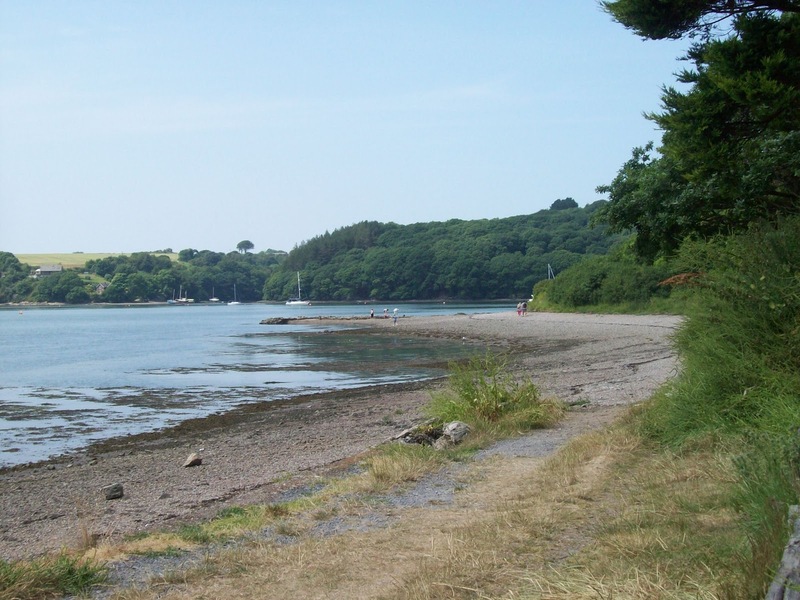 We continued on towards Lawrenny and then into the Cresswell River probably as far as the bend by New Park and returned to Lawrenny beach for lunch.